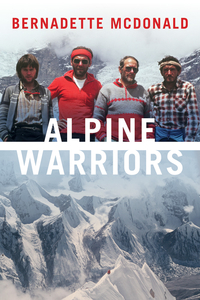 Bernadette McDonald is the author of ten books on mountaineering and mountain culture, including Alpine Warriors (RMB 2015), Keeper of the Mountains (RMB 2012) and Freedom Climbers (RMB 2011). 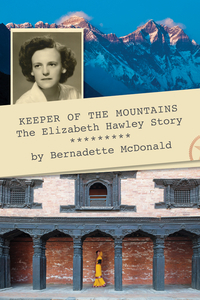 She has received numerous mountain writing awards, including Italy’s ITAS Prize (2010), and is a two-time winner of India’s Kekoo Naoroji Award for mountain literature (2008 and 2009). 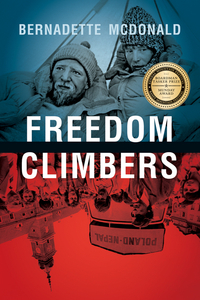 In 2011, Bernadette’s first book with RMB, Freedom Climbers, won the Grand Prize at the Banff Mountain Book Festival (Canada), the Boardman Tasker Prize (UK) and the American Alpine Club’s H. Adams Carter Literary Award. Bernadette splits her time between Banff, Alberta, and Naramata, British Columbia.